Offbeat and proud of it, the Soul is the rebellious, charismatic rock star of the Kia lineup. It will return for an encore at the 2018 Los Angeles Auto Show. Kia is about a week away from introducing a brand-new, third-generation Soul with a more grown-up design and a smarter, more user-friendly interior. 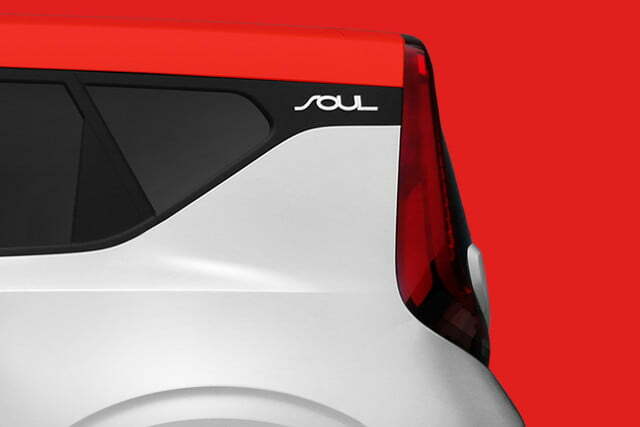 The South Korean firm released a dark teaser image that confirms the next Soul will retain the boxy proportions that have characterized the nameplate since the original version made its debut in 2008. Tall, boomerang-shaped lights that stretch into the hatch emphasize the Soul’s height and width. Spy shots taken in Germany suggest the next Soul carries on as a crossover-hatchback cross. Peeking through the camouflage, we can tell the front end gets slimmer headlights connected by a light bar and a thin grille positioned high up on the fascia. Ruggedness is a key part of the Soul’s character and the third-generation model won’t disappoint in that department. Kia will even expand the lineup with a new variant called X-Line. 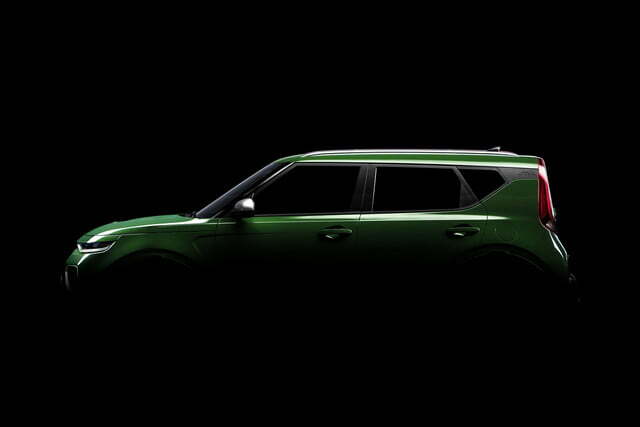 Kia has always aimed the Soul at a relatively young audience. 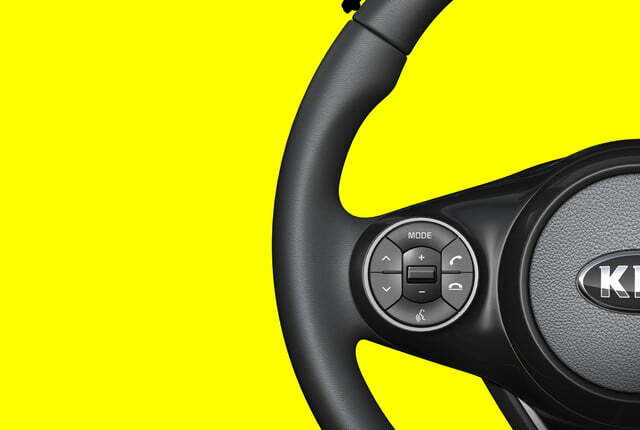 To keep buyers interested, it has given the interior comprehensive design and technology updates that will keep the model fresh for years to come. 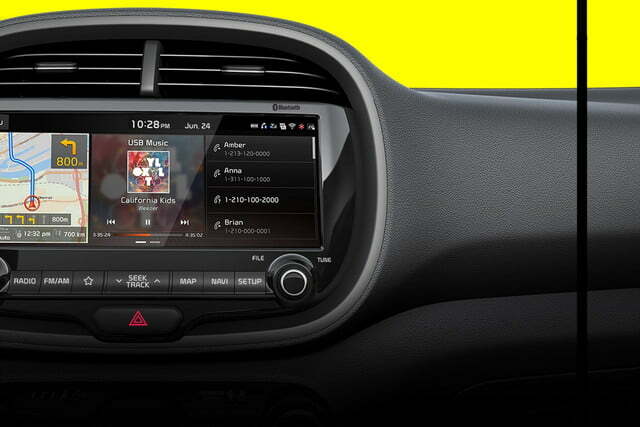 Expect to find the latest generation of Kia’s touchscreen-based infotainment system plus an array of electronic driving aids. You will need to source your own hamsters, though. Specifications — like a lot else — remain under wraps. Kia simply promises it will offer turbocharged and gas-free electric drivetrain options. The lineup will include a naturally-aspirated, 2.0-liter four-cylinder engine, the turbocharged, 1.6-liter four-cylinder offered in the current model, and an electric powertrain compatible with wireless charging technology that leverages recent advances in battery technology to provide more driving range. Front-wheel drive will come standard, like it always has, but time will tell whether the rampant rumors of an all-wheel drive model are accurate. We still have a lot to learn about the 2020 Kia Soul. Additional details will trickle out in the coming days. 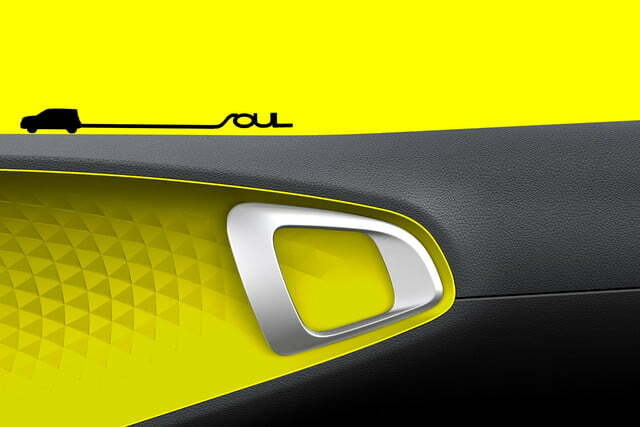 After greeting the show-going public in Los Angeles, the new Soul will arrive in showrooms nationwide in early 2019. While pricing hasn’t been released yet, it shouldn’t cost considerably more than the current-generation model, which starts at $16,490. Updated 11-21-2018: Added the latest information and photos about the Soul.